Flammable liquids are volatile substances that give of flammable vapours. These vapours will easily ignite in the presents of an ignition source. 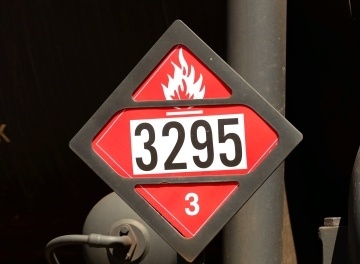 Of the nine classes of dangerous goods, class 3 flammable liquids would have to be one of the most commonly used dangerous goods. One reason why flammable liquids are used so frequently is because they readily combust and release energy. This energy can be successfully harnessed and used to power engines in power stations, automobiles, earth movers, generators and many other machines. Flammable liquids are also the vital ingredient in many cleaning agents, thinners, solvents, glues and adhesives, polishes, waxes, paints and varnishes. 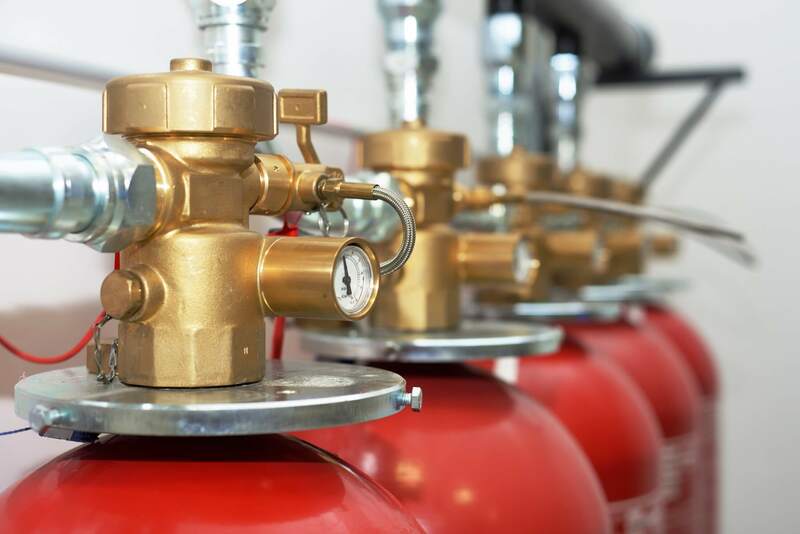 Even though flammable liquids have many good uses in our modern society, they also have the potential to cause a lot of harm to people, property and the environment if they are not managed in a safe and compliant manner. Flammable liquids are liquids that give off flammable vapours at relatively low temperatures. 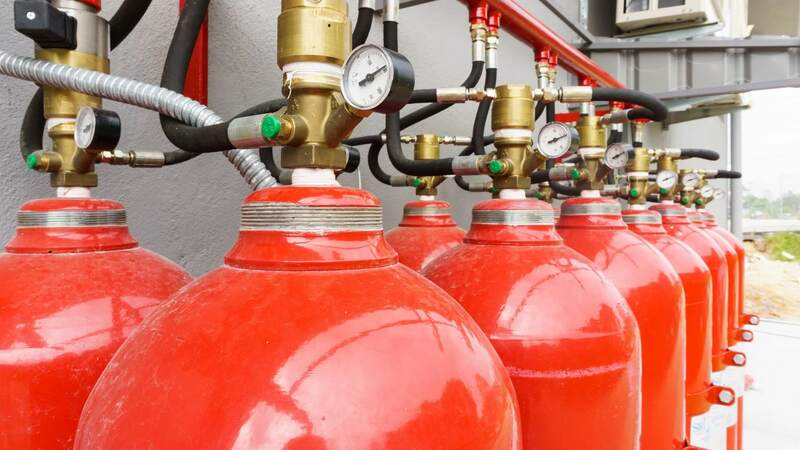 As flammable liquids pose many risks upon the people, property and environment of your workplace, it is very important that you have a risk management process in place to mitigate the risks associated with flammable liquids. 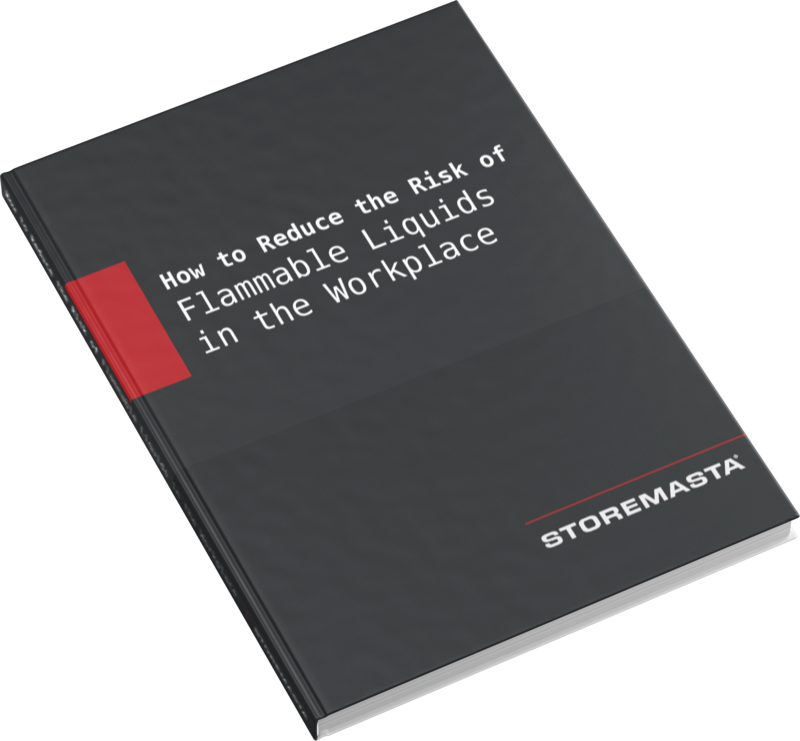 This eBook will provide you with detailed information on how to use our methodology for managing the risks associated with flammable liquids. According to the ADG Code, flammable liquids are liquids that give off enough flammable vapours at temperatures of 60 °C closed-cup test, or not more than 65.6 °C, open-cup test, to ignite in the presents of an ignition sorce. This is know as the "Flash Point". Flammable liquids are very volatile substances and they give of a lot of flammable vapours at relatively low temperatures. These vapours can easily ignite causing severe fires that can harm people and property. Vapours from flammable liquids can also cause asphyxiation if they are not controlled in a safe manner. 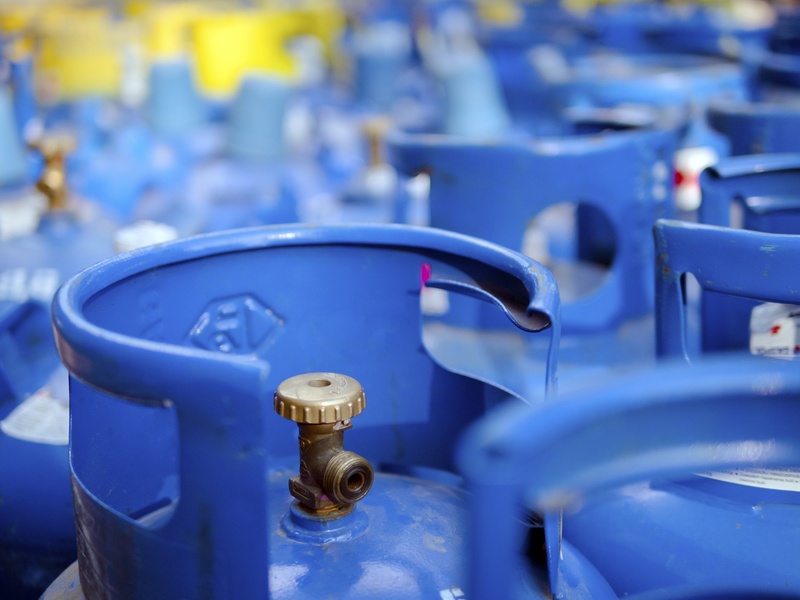 To protect the people, property and the environment of your organisation; flammable liquids must be stored in full conformance to AS1940-2017 - The storage and handling of flammable and combustible liquids. Compliant storage options include flammable liquids storage cabinets and outdoor flammable liquids stores. 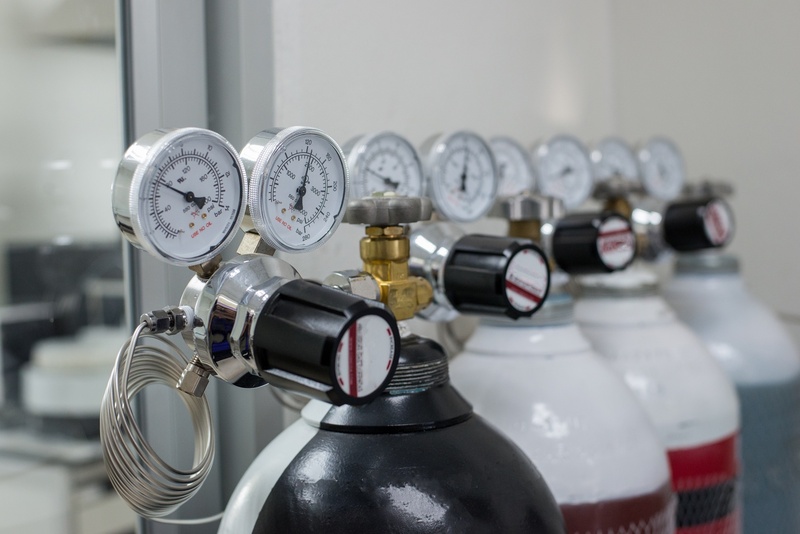 Why do acetylene cylinders need to be stored upright?